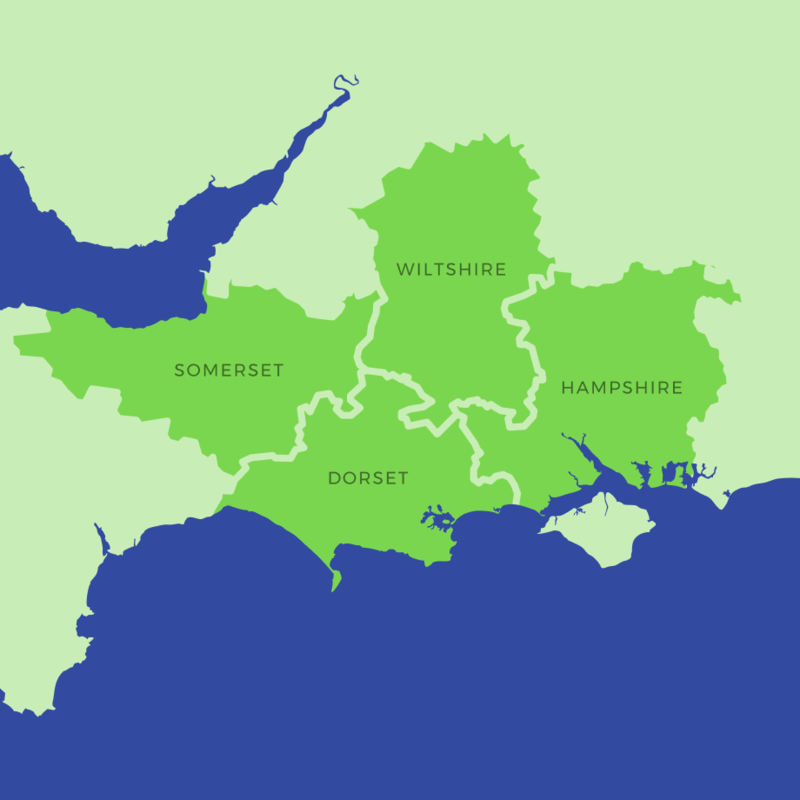 Total Energy Services provide heating and plumbing services to homes and businesses across Dorset and the surrounding counties. Our heating engineers are committed to looking after all of your heating needs within your home. We are able to provide you with a free survey and quotation for any new heating or boiler installations. Our engineers are qualified to work on gas, LPG, oil and renewable energy solutions for your home or business. 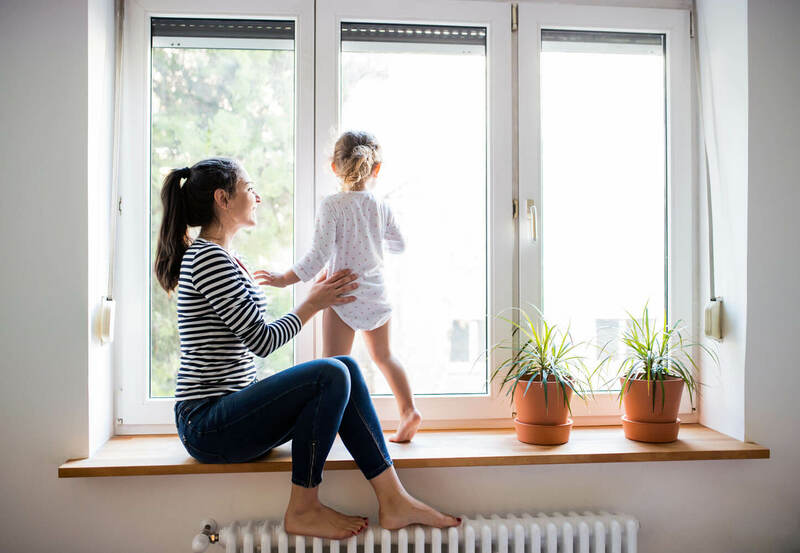 Operating in the rolling hills of Dorset we maintain many heating systems in older and period properties, so if you need some expert friendly advice why not give our office a call. 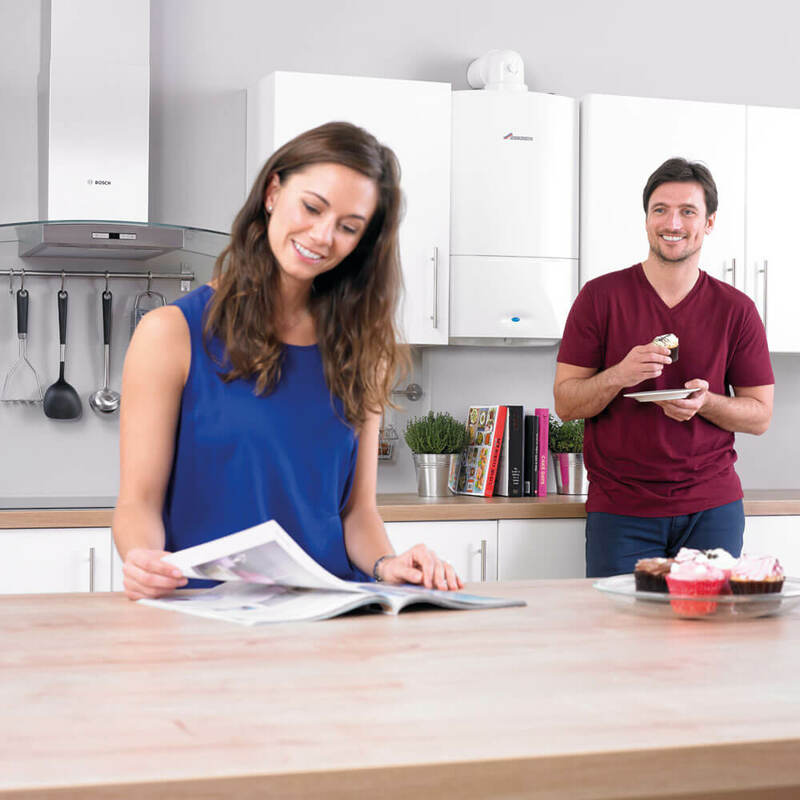 We specialise in all types of boilers and have a professional and experienced team you can rely on. Our engineers are GAS Safe and OFTEC certificated as well as being DBS checked. Total Energy Services first came to our rescue some years ago when other heating companies were unable to fix our ancient oil boiler during a very cold spell, after weeks without heating waiting for engineers and spare parts which never materialised, we got in touch with Rob at Total Energy Services and within a few days our boiler was up and running again. Since then Total Energy Services have been our go-to company for all things boiler and plumbing related. This summer they installed a brand new oil boiler for us which is now keeping us toasty warm. Their engineers are experienced and very knowledgeable and the response to our various requests have always been prompt and efficient. We highly recommend them as a company.